Application: For bronchitis, asthma, kidney disease and urinary tract inflammation, mental fatigue /from exceed tension and stress/ constipation, etc. Effect: Anti-inflammatory, antiseptic and expectorant, diuretic and urinary antiseptic. 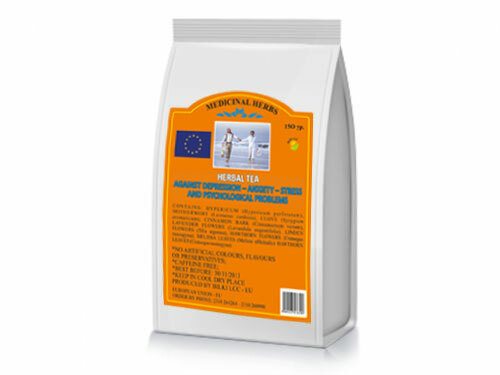 Directions: * Infusions – Put 1 tablespoon of the herb in 300 ml of boiling water. After cooling and straining drink 100 ml 3 times daily. 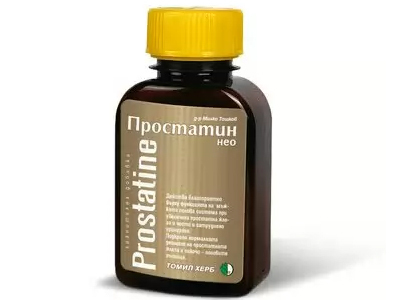 * For external use – infusion in proportion 1:10 parts herb to clean oil /for boils, burns, open sores/.